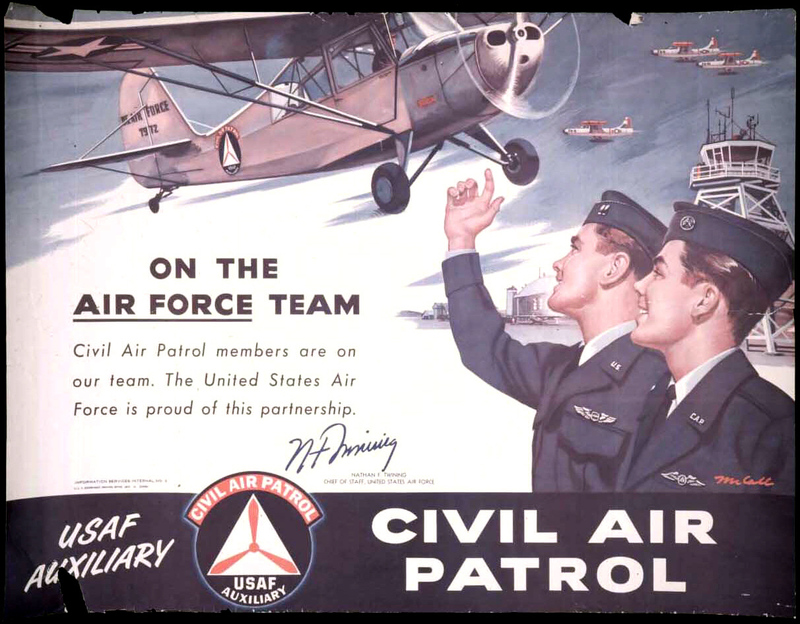 December 1, 2018 marks the 77th anniversary of Civil Air Patrol’s inception. Since Civil Air Patrol’s formation during the earliest days of World War II, this vigilant organization of citizen Airmen has been committed to service to America. Founded on Dec. 1, 1941, to mobilize the nation’s civilian aviation resources for national defense service, CAP has evolved into a premier public service organization that still carries out emergency service missions when needed — in the air and on the ground.